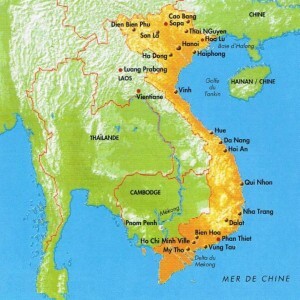 I went to Vietnam for the first time in 1994. I’ve been working there regulary since then, as a filmmaker and sound engineer. I share my time now between Paris and Hanoi. I have a good knowledge of the country, and collaborate with Vietnamese TV and cinema networks. 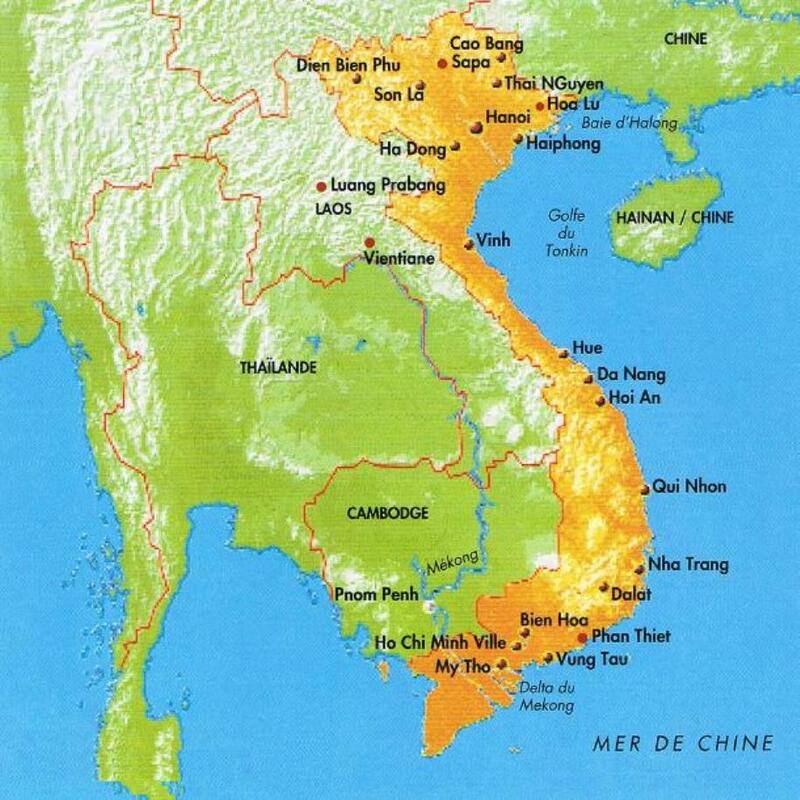 If you want to shoot in Vietnam, whatever your project is (fiction, documentary, magazine, radio show, etc. ), get in touch, I can help you organize your shootings : recon work for locations, contacts, gear, shooting permits, visas, transportation, accommodation, etc. I can also work as sound engineer. I have recording gear in Vietnam, and can easily rent more equipment from Paris, through the partnership agreement I have with DCAudiovisuel in Paris.